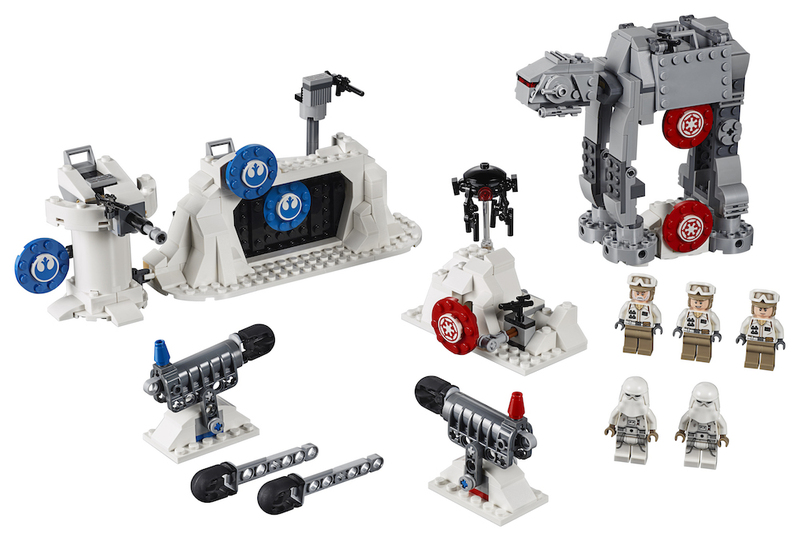 New Empire Strikes Back Action Battle Echo Base Defense Lego Set now available! 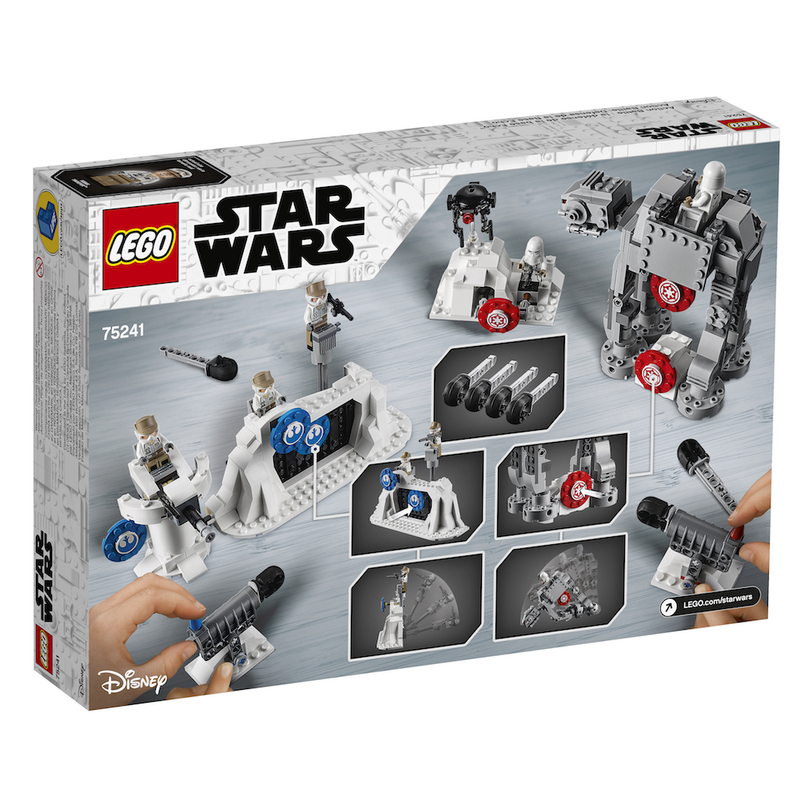 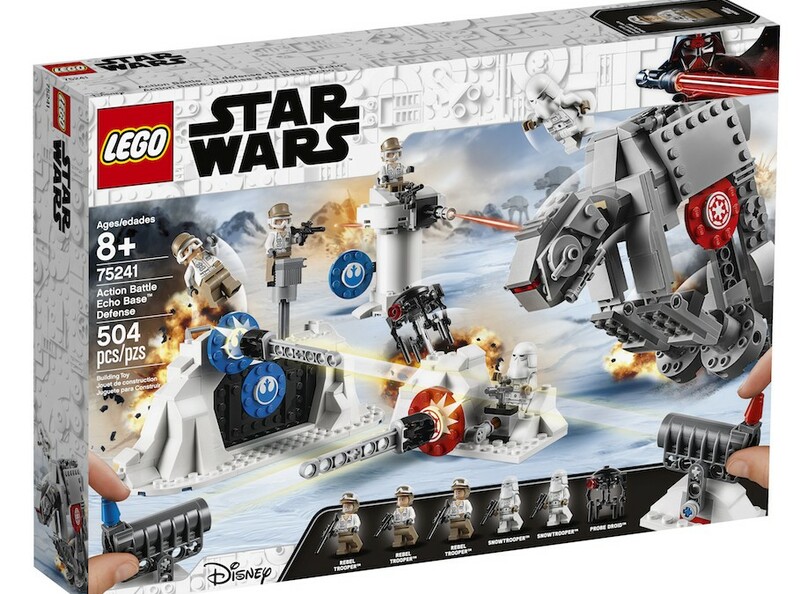 Walmart has debuted a brand new The Empire Strikes Back themed Action Battle Echo Base Defense Lego set (that I’ve briefly mentioned before in one of my previous posts)! 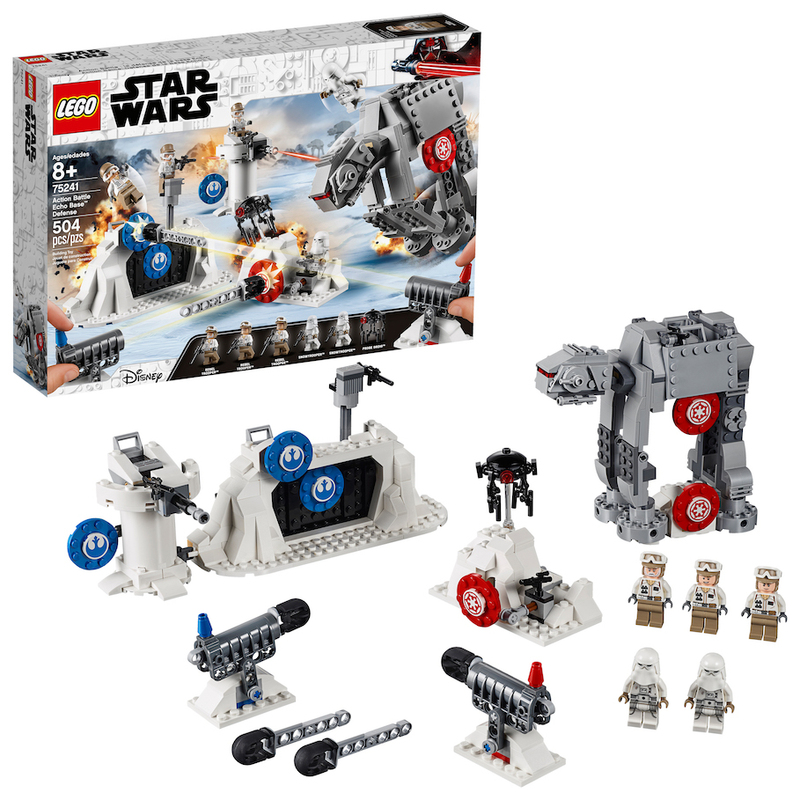 This set costs $48 and shipping is free. 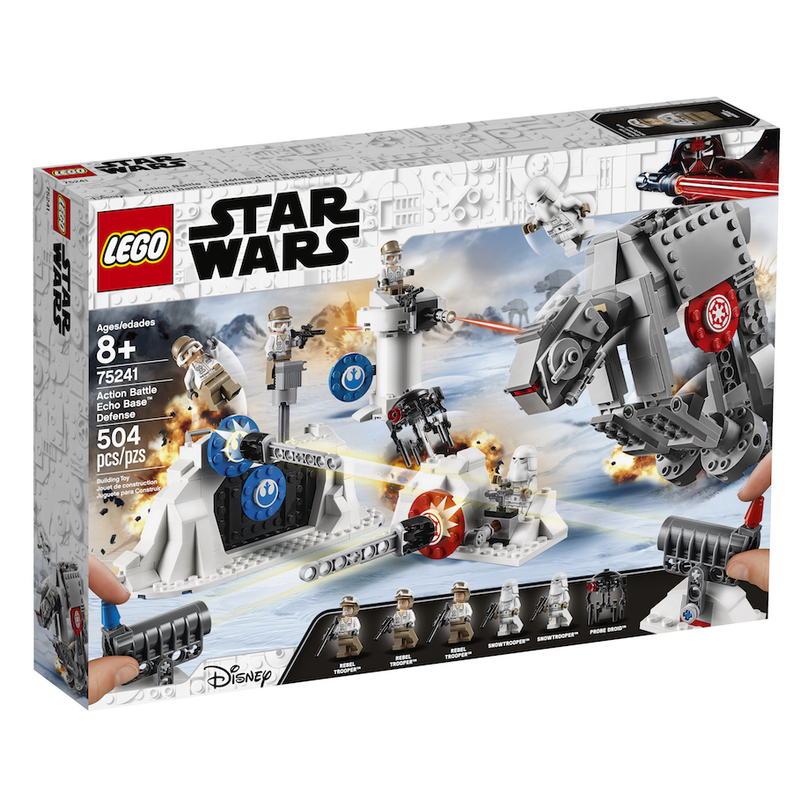 Give an all-new build and play experience with this 75241 Action Battle Echo Base Defense LEGO Star Wars action building toy.